Dr. Kohli is a leading dentist in Midtown Manhattan, providing adult and pediatric patients throughout the New York City metro region with the care and services they need to enjoy a lifetime of healthy teeth and gums. As an award-winning and experienced dentist, Dr. Kohli offers a comprehensive array of care and treatment options, including the highest-quality crowns, bridges, dentures and implants, in-office and at-home professional teeth whitening, veneers and bonding, and care for teeth grinding (bruxism), broken or damaged teeth, and gum disease, in addition to routine adult and pediatric exams and cleanings. The office is fully equipped with state-of-the-art technology for optimal results for both general and cosmetic procedures, and the relaxing environment was designed for enhanced patient comfort, using soft music, flat-screen TVs and the most advanced pain management techniques available. 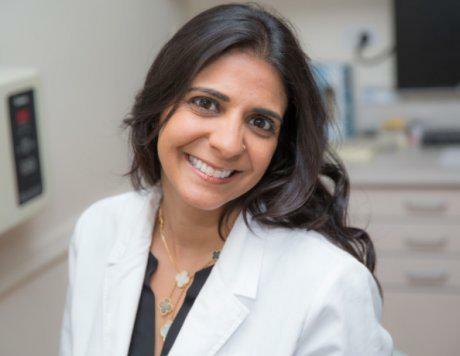 After earning her bachelor's degree from the University of Pennsylvania, Dr. Kohli completed her DDS at Columbia University where she was elected into Omicron Kappa Upsilon Honorary Dental Society for graduating at the top of her class. She also completed a general practice residency at Lutheran Medical Center in Brooklyn, where she was chosen as the director of the geriatric residency program at the center's affiliated nursing home. Dr. Kohil remains committed to continuing education, maintaining active memberships in the American Dental Association (ADA), the American Academy of Cosmetic Dentistry (AACD), and the Academy of General Dentistry (AGD). 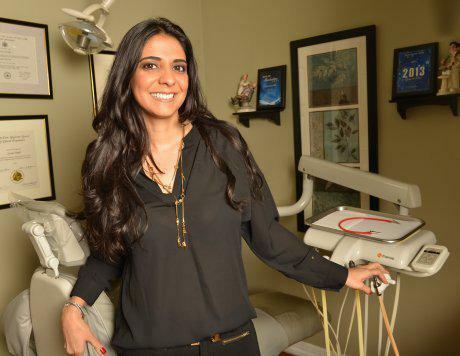 In addition, she's earned many awards for her dedication to excellence in her field, including multiple awards for Best Dentist of the Year, Best of Manhattan and America's Top Dentist. Dr. Kohli welcomes new patients at her practice on Broadway, and the practice accepts most major forms of dental insurance.